BRUSSELS -- The European Commission said it had concluded that Slovakia's 125 million euros ($143.7 million) of investment aid to Jaguar Land Rover was in line with EU state aid rules. The Commission said in a statement that the public support for the automaker to build a new car plant in the Nitra region of Slovakia was necessary to ensure the plant was in Europe rather than in Mexico. "We also found that the measure will contribute to job creation and to the economic development of a disadvantaged region without unduly distorting competition," EU Competition Commissioner Margrethe Vestager said. 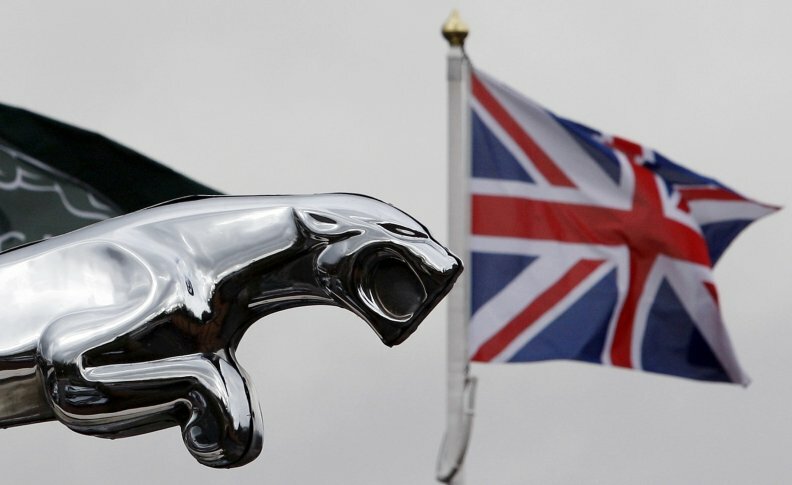 Jaguar Land Rover, owned by Tata Motors, is investing 1.4 billion euros to build the car plant in an area eligible for regional aid under EU state aid rules. The plant will initially build the next generation Land Rover Discovery. The Commission opened an in-depth investigation into the aid in May 2017 over Jaguar Land Rover's deliberations in 2015 about where to build the new factory.